Automakers increasingly rely on lithium and rare-earth elements to make batteries for their electric vehicles (EVs). In 2017, share prices for producers of those minerals jumped on speculation EV sales will eventually lead to shortages (see Supplement, page 10). We think conservative investors can hold up to 10% of their portfolios in foreign stocks. 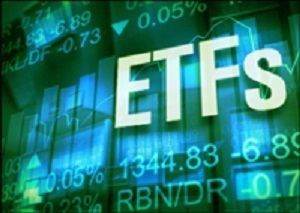 One way to do that is by choosing exchange-traded funds (ETFs) with an overseas focus. Q: Hi Pat, I’m interested in investing in rare-earth metals. I’m wondering if you have any recommendations as well as an ETF to invest in. Thanks. A: Rare-earth elements are used in a variety of modern devices and applications: catalytic converters and petroleum refining; magnets in small and large motors; glass additives and glass polishing compounds; rechargeable batteries; television and computer screens; lighting; X-ray machines; and lasers.